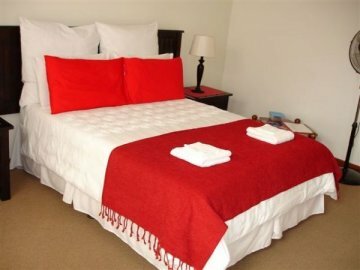 Ekhaya Bed & Breakfast, a Port Elizabeth Guest House offers affordable, friendly, convenient, self-catering and bed and breakfast accommodation in Port Elizabeth, Nelson Mandela Bay, Eastern Cape, South Africa. 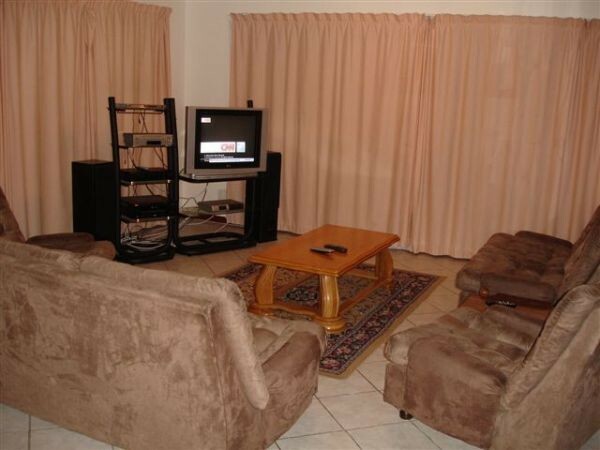 Given its perfect location it is the ideal stop over for the weary traveller, business person, or family wishing to take in the superb ambience of Port Elizabeth and its surroundings. 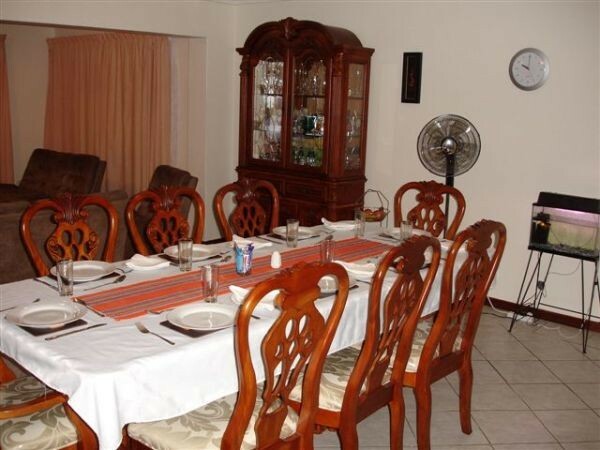 Ekhaya Bed & Breakfast is situated in the sea-side suburb of Summerstrand, Port Elizabeth. 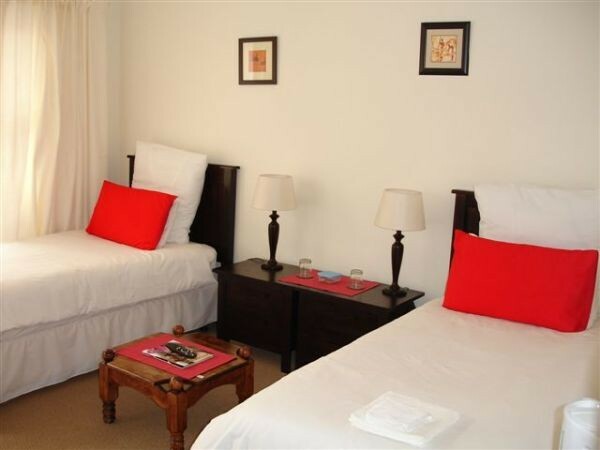 The spacious guest suites feature comfortable beds, luxurious bedding, television sets with DSTV satellite channels. 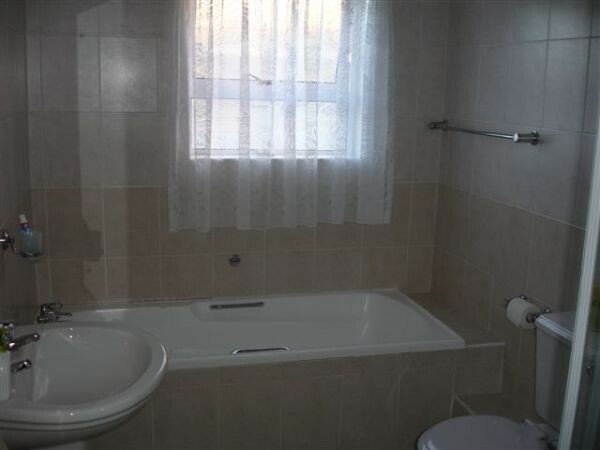 All the rooms have en - suite bathrooms.